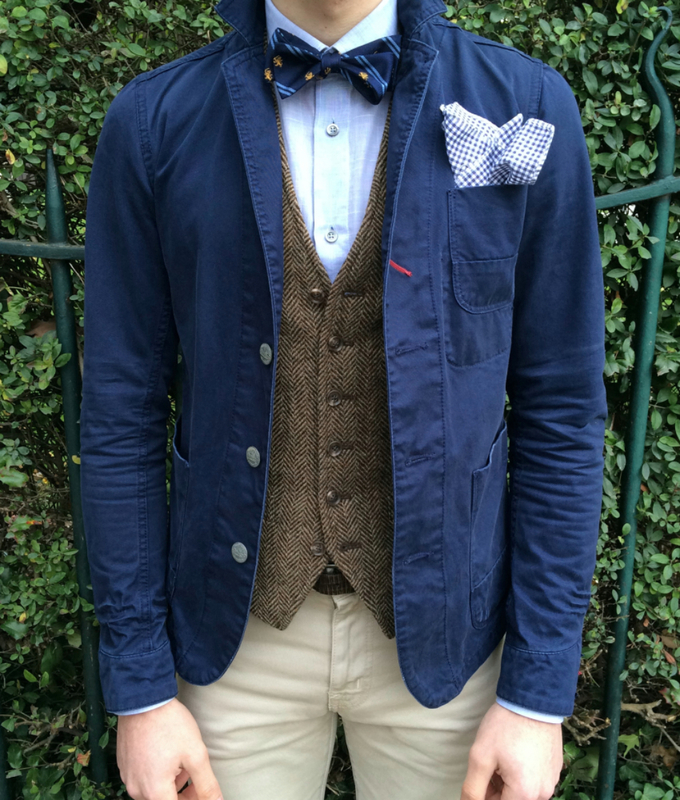 Let me start by saying that I’ve never really been a fan of wearing waistcoats or vests layered under blazers. Whether it be part of a three piece suit or just an odd piece to be worn alone, they all seem unappealing to me. 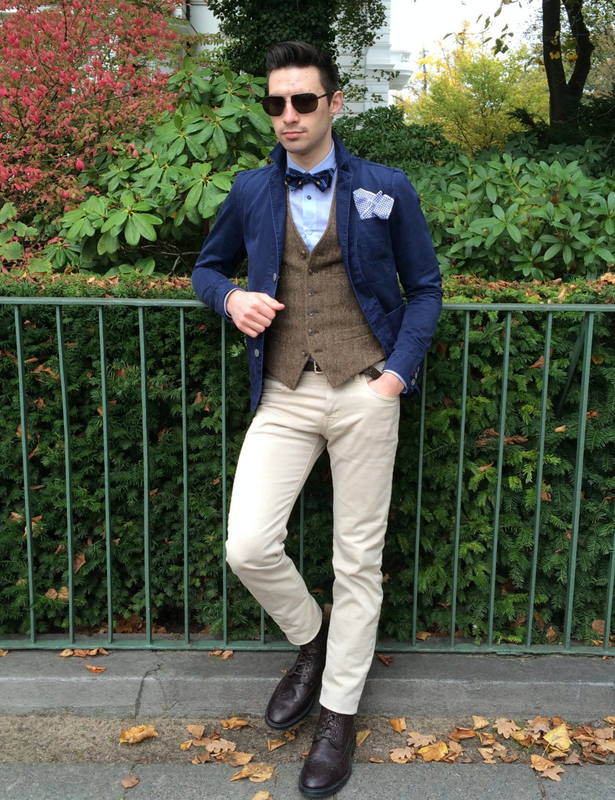 However; this lamb wool waistcoat is really the perfect piece to wear in the fall. It’s so incredibly thick and tight fighting that it’s almost impossible for wind to penetrate through it. Plus it adds some great texture to the outfit which as I mentioned in my previous post, is a great way to look stylish in the colder months. 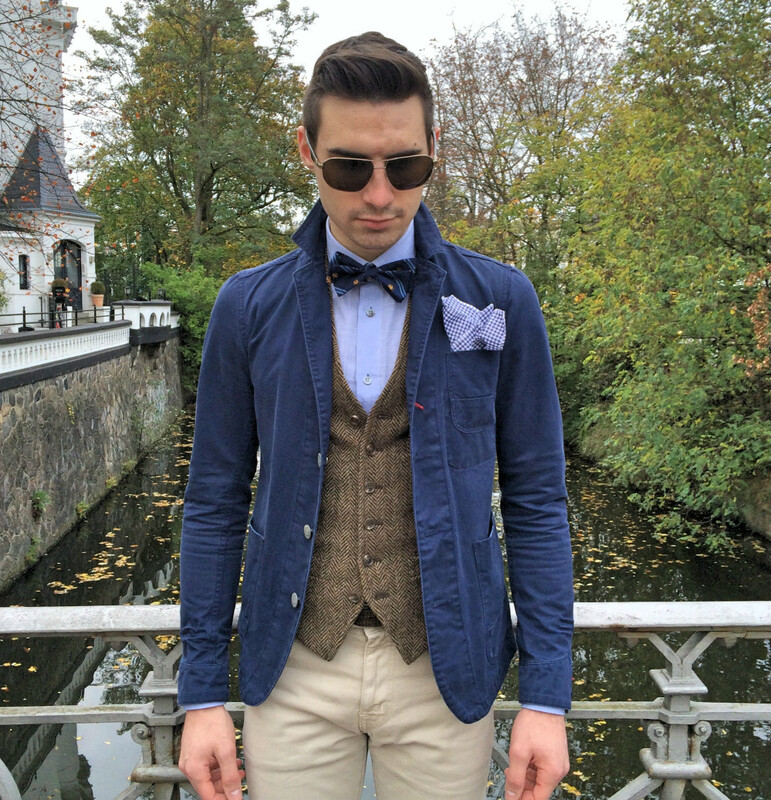 I layered mine under a super casual blue blazer. 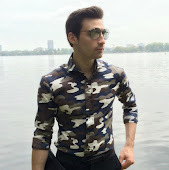 I like to pair it with more casual pieces to prevent me from looking too stiff and serious. 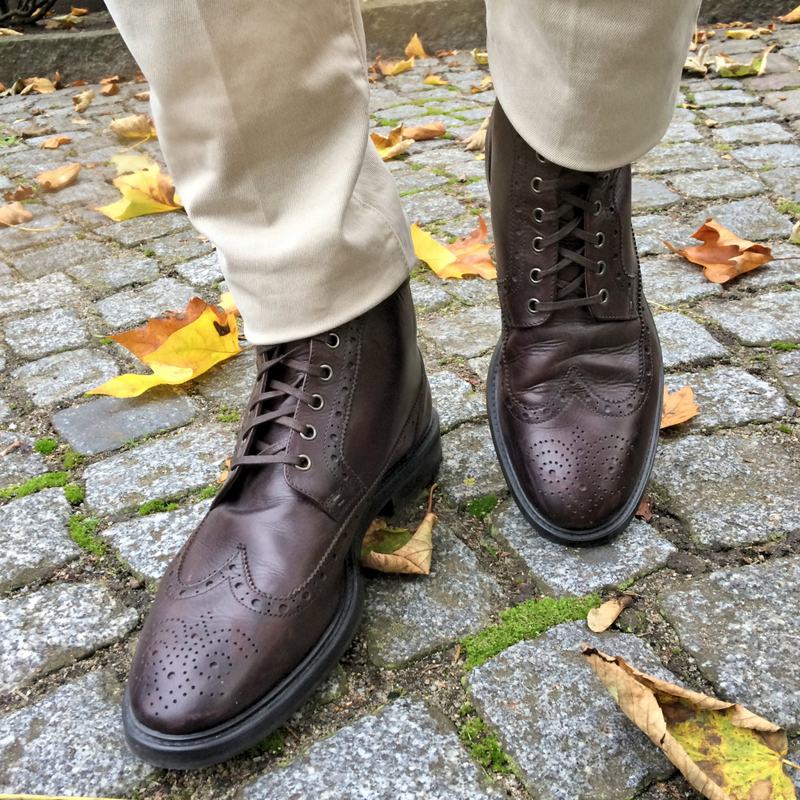 Another great fall piece that I incorporated into todays outfit are these brown brogue boots. Versatility is one of the most important aspects of a wardrobe and these boots are exactly that. Dress them up or dress them down, it doesn’t really matter because you’ll be looking great and will stay warm and dry all day long. I hope you all have a great week.